Furniture Pride is a business that is based in Port Macquarie on the mid north coast of New South Wales and services a large area of the coast from Kempsey in the North to Forster and Taree in the South. 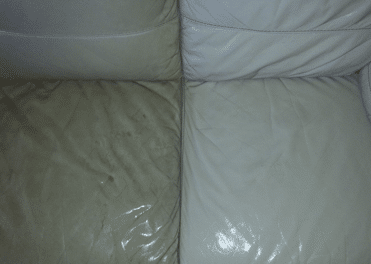 Our business takes pride in restoring and enhancing the look of your much loved leather furniture, extending the life and adding value and pride to your furniture. 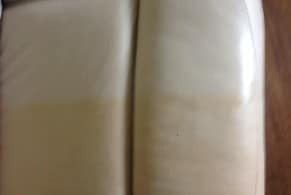 We are able to restore your much loved leather furniture, whether it be your favorite italian leather lounge suite, dining chairs, or the well loved leather lounge in the kids room, we can improve the look and feel of your leather to a state that you are proud of. 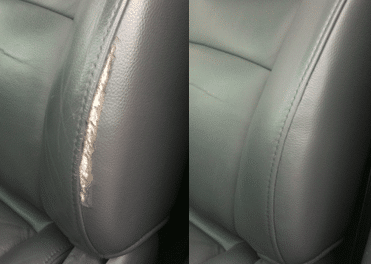 We are able to clean and repair damage leather, such as; scuffs, cracking, general wear and tear, etc. 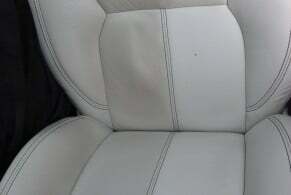 and even recolour the existing leather and damage. Best of all we are a mobile service, that means that we come to you at your convenience, when and where it suits you, whether that be at your home or place of work.Our cleaning and repairs are fast, strong and expertly carried out. 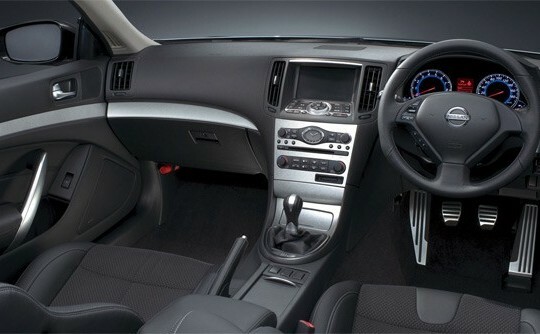 Furniture & Auto Pride, the best leather doctor on the Mid North Coast! We take Pride in our work! 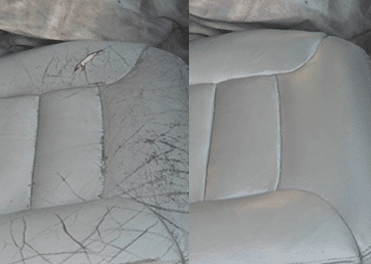 Our services include repairs, recolouring & restoration of your leather and vinyl furniture and vehicle interiors including car seats, dash, steering wheel and interior trim repairs. Based in Port Macquarie, we are a mobile provider servicing the Mid North Coast of New South Wales from Forster in the south to Kempsey in the North, we come to you. We strive to extend the life of your leather or vinyl furniture and auto interior by using high quality products and expertise. So, when you need motor trimmer repair in Port Macquarie, you know who you should be relying upon. Best of all, we are a mobile service, which means that we come to you at your convenience anywhere in Port Macquarie, when and where it suits you, whether that be at your home or place of work. 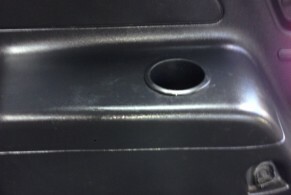 Our cleaning and repairs are fast, strong and expertly carried out. If you would like more information or would like to make an enquiry. as well as buses, trucks, caravans and boats. © Furniture Pride 2015. All Rights Reserved.